Mainstream news media are the outlets used to feed left-wing propaganda to the masses. Hollywood, which has been dominated by leftists for decades, creates the art that makes the propaganda medicine go down smoothly. But one upcoming movie opposes left-wing orthodoxy and liberals simply want it to go away. 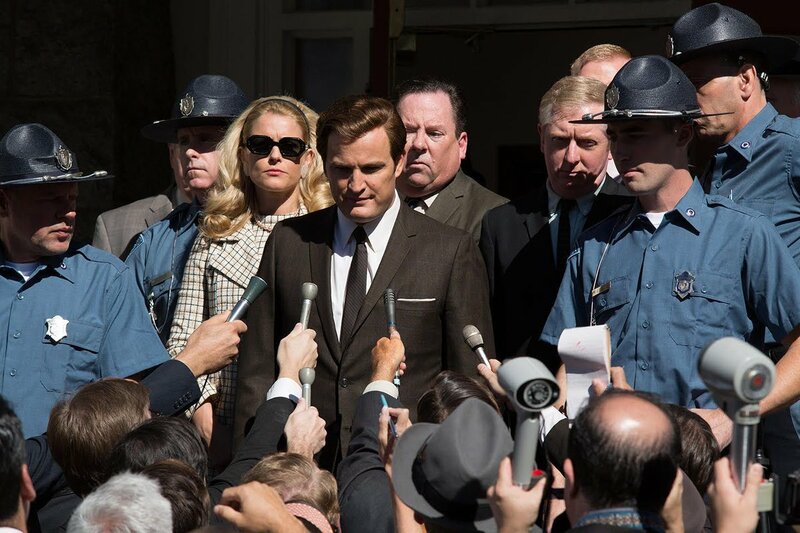 An upcoming film about Teddy Kennedy’s Chappaquiddick scandal is set to be released, and the left would like to pretend it doesn’t exist. Supposedly the film doesn’t sugarcoat the saga that left one woman dead at the bottom of a lake. Directed by John Curran and starring Jason Clarke as Ted Kennedy and Kate Mara as Mary Jo Kopechne, the pic details the true story of the night Kennedy drove his car off a bridge, which resulted in the death of Kopechne and pretty much destroyed his chance at the White House. Kennedy left the scene of the accident before reporting it to officials hours later, which he admitted in his testimony. He was essentially given a slap on the wrist with a two-month suspended jail sentence. For the writers, sticking to the facts was imperative when dealing with a well-known case surrounding one of the most famous last names in history. Also as important for the writers was to honor Kopechne in the process of making the film. The Chappaquiddick affair was further proof that the left will excuse any behavior so long as the perpetrator has the correct politics. Kennedy was considered a “liberal lion” in the senate who fought for abortion rights and architected the 1965 immigration bill that ushered in a wave of future big-government Democratic voters from third-world countries. As a result, it didn’t matter that he left a woman to die or reached out to the KGB regarding the 1984 presidential election. Liberals are hoping it sinks to the bottom of a lake.